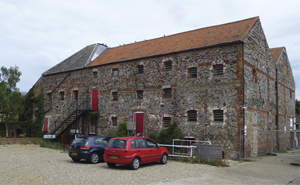 Ugly Studios was approached by the Wells Maltings Trust to assemble an interpretation plan, with an aim to support the future development of Wells Maltings into an integrated and sustainable heritage, arts and community facility. 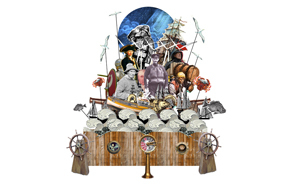 Our creative process was informed and directed through our community consultation. Target audiences revealed a predilection for a fun, interactive and immersive experience, encouraging conversation and stimulation. 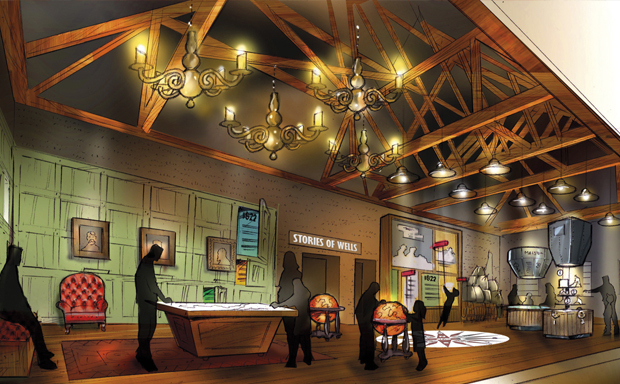 Our subsequent design moves away from the 'traditional' museum layout in favour of a creative, engaging community hub. 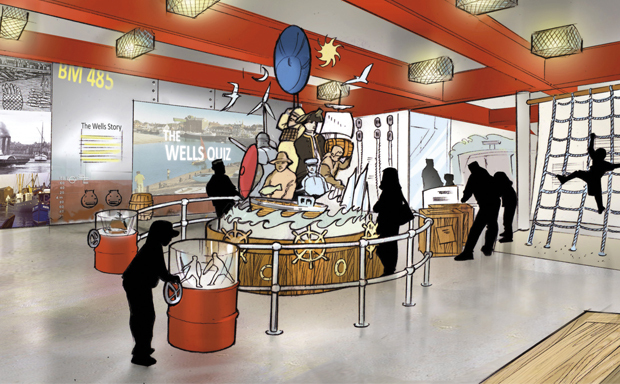 Our interpretation plan, as part of the Trust's round 2 funding application, was approved by the Heritage Lottery Fund in June 2015. 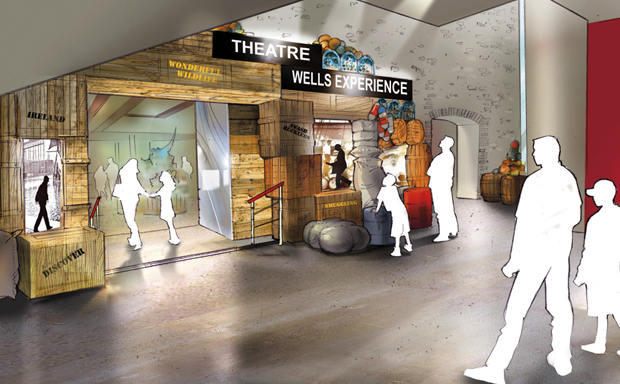 Wells Maltings were awarded £1,917,600 to build their Heritage and Learning Centre, alongside a café, shop and an expansion of the Granary Theatre. Ugly Studios were supportive, professional and highly creative. 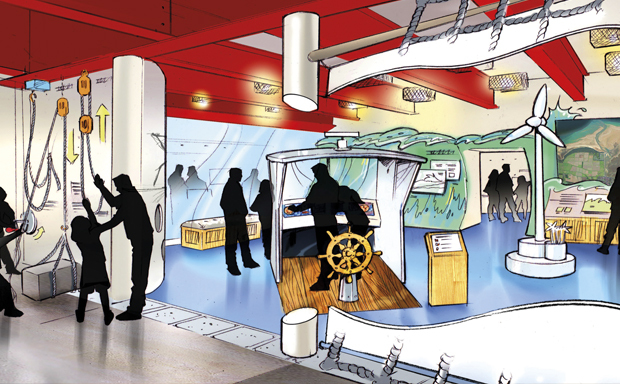 The interpretation plan they produced was inspiring and delivered exactly what we were looking for. I have no hesitation in recommending them for their insightful, dedicated and flexible approach.